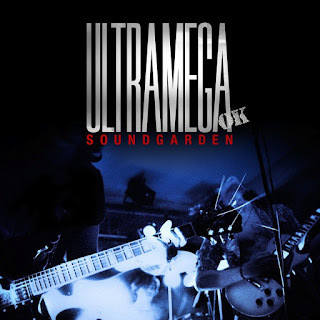 Soundgarden announced that Sub Pop will release a remixed and expanded reissue of their debut album, Ultramega OK on March 10th. 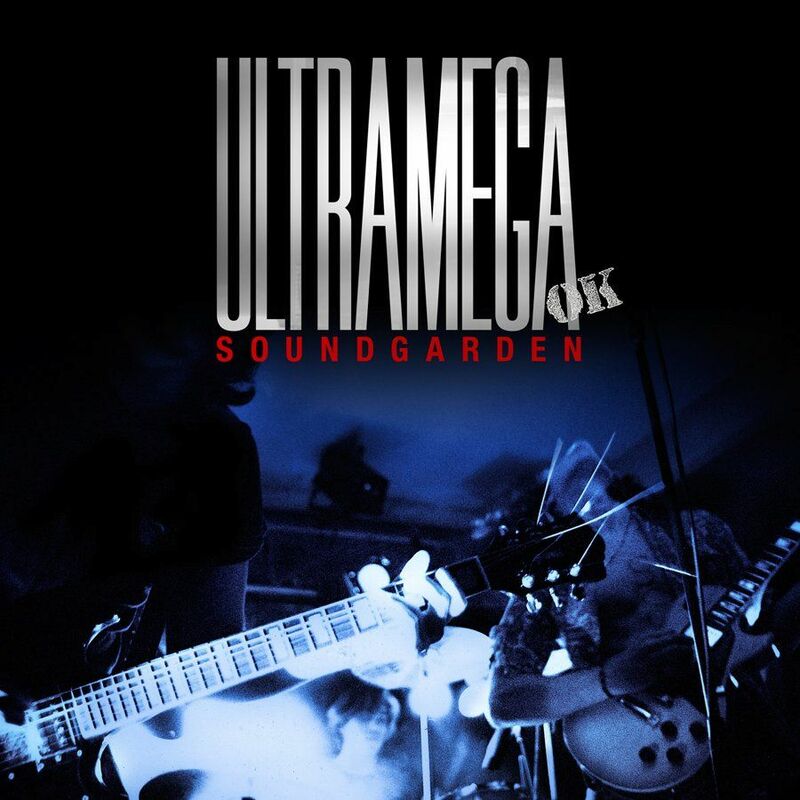 It "comes packaged in a foil-stamped gatefold with custom dust sleeve, featuring liner notes from Kim Thayil and Jack Endino, and includes a previously unseen photo from renowned photographer Charles Peterson." Go here to pre-order it digitally, the vinyl, cassette, and/or the CD.